The ultimate media streaming device for live TV and media. This product is for world wide use. You can access content straight from the desktop icons for all your live TV channels and media player content. 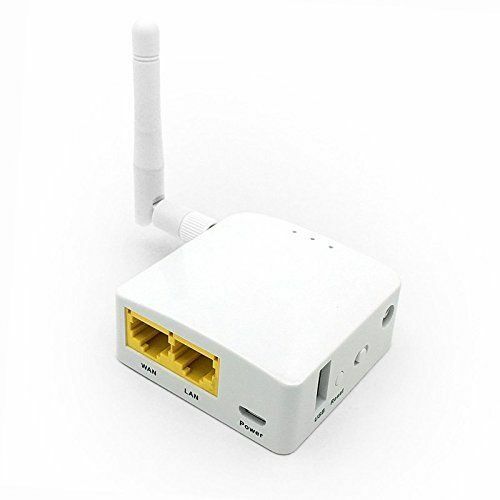 This connection can be wireless or connected via network cable. Simplicity has finally arrived to the world of Internet powered Live TV. 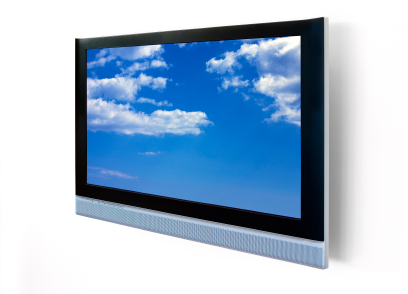 The Live Quantum TV Elite interface is simple to use. Record, pause or rewind live TV. Easy to set up & intuitive in use you can choose to have as many or as few channels as you wish. 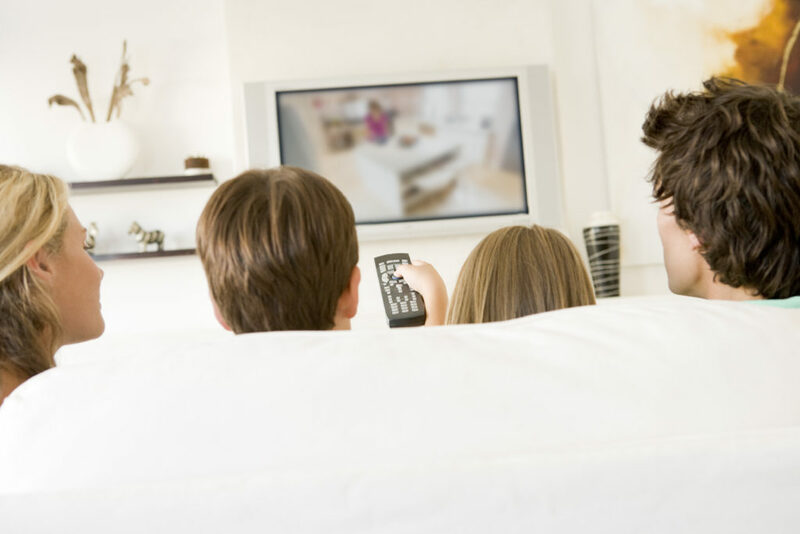 Terrestrial UK channels, Full UK pack, or channels from more than 40 countries around the world. Our mini wireless router plugs into the back of your router. It then connects to our VPN servers in the UK. You then setup the Fire stick like you would at home, and hey presto. BBC I player ITV Hub Channel 4 & Channel 5 Catch-up. 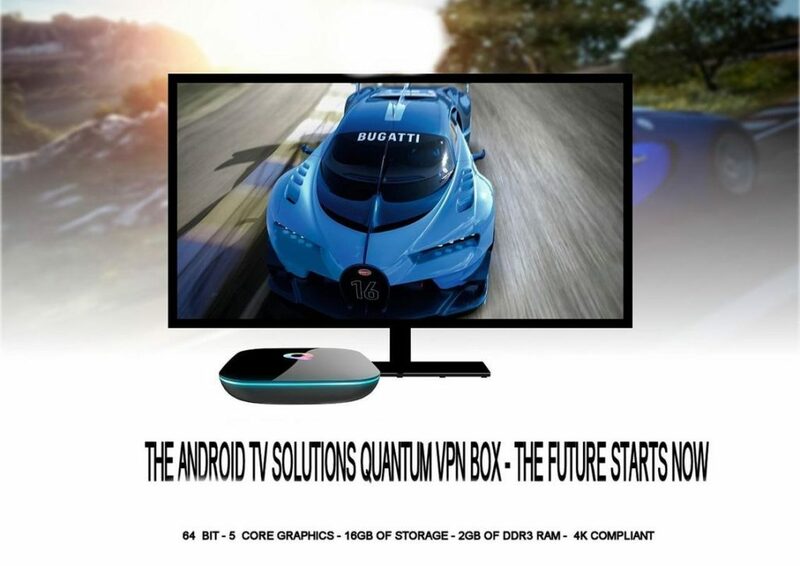 Live terrestrial TV, Netflix, Amazon TV & more if you want it. Do you have any questions or would you like to order over the phone? Please visit our contact page here.